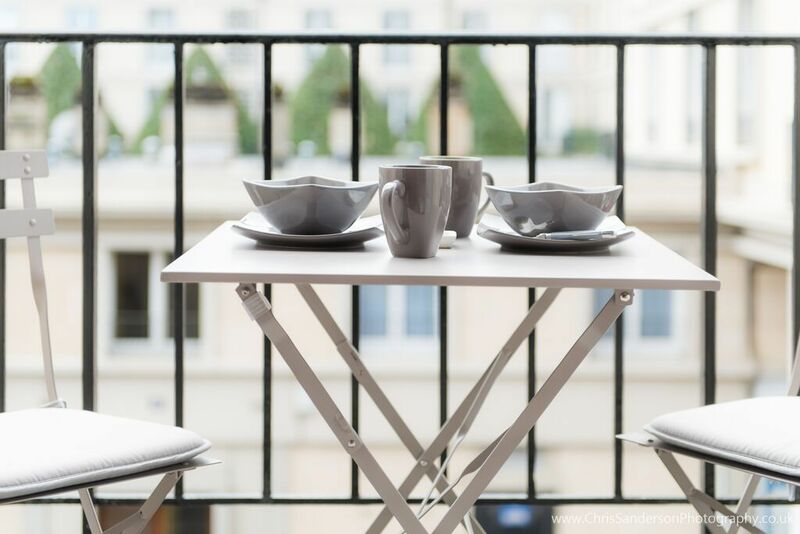 Heart of Perret, apartment full south, bright with balcony, overlooking the typical small old market square. There is a large room with a bed 160, a sofa bed for 2 and the couch can be converted. 5 mins from Southampton dock where you can see the boats arrive. PACKAGE included: linen, tourist tax, internet. We had a great stay with our family of five, two adults and three children. The owner was very sweet and welcoming! The pictures describe the apartment very well. However, the balcony is actually more spacious than what it looks like on the pictures. So is the kitchen, which was very nice as we prepared a lot of meals in the apartment. The washing machine was very much appreciated since we stayed for eight nights. There is a private parking space in a secured back yard so we did not have to pay for parking. The apartment is centrally located with walking distance to shops and beach. There was a perfectly nice grocery store 100 meters from the apartment. There was also a bakery and restaurants very close to the apartment. The beach area is very beautiful with a long promenade. The beach it self is okay, but we still preferred the sandy beaches in the area of Honfleur and Deauville which is a short drive frome Le Havre. The apartment is actually on the second floor, not the first as the description says. This was only a plus for us. Thanks for a nice stay in Le Havre! Cet appartement est très bien situé dans LE HAVRE. La propriétaire est charmante. Tout est parfait avec un petit balcon qui nous a permis de voir Le Corso Fleuri qui a lieu tous les ans après le 15 août. Nous y reviendrons avec plaisir. Idéalement situé, lumineux et calme, beau, propre, rien ne manque à cette location où tout a été pensé pour un séjour qui donne envie de revenir. Bravo et merci à Arlette pour son chaleureux accueil ! Merci beaucoup pour ce très gentil commentaire !